Henry Bowden is a native of Atlanta, Georgia. In June of 1995, after a long career in a large Atlanta law firm, Henry founded The Bowden Law Firm, the predecessor to The Bowden Spratt Law Firm, which was founded in 2009. 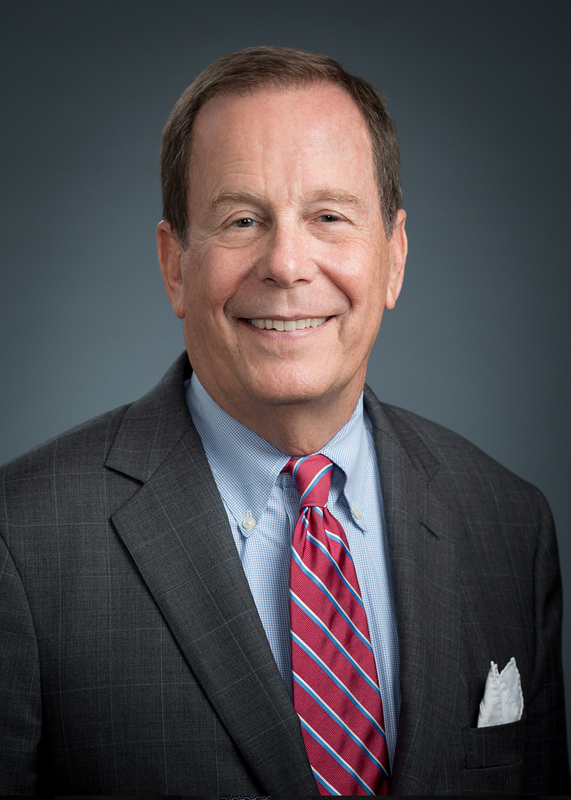 For over 40 years, Henry has served as an advisor to individuals and families, assisting them with wealth transfer strategies, creating plans that allow them to realize their charitable and family goals, facilitating successful transitions in family businesses, and helping them navigate the estate administration process.